Not Even “Criminal Minds” Are Exempt From DWIs. Just because he plays the top agent in the FBI’s Behavioral Analysis Unit on Criminal Minds, doesn’t mean Thomas Gibson always follows the law. On Sunday, January 6th, Gibson was arrested for the suspicion of a DUI by the Los Angeles Police Department. Gibson was pulled over after trying to drive through a barricade set up for an over-night half marathon in downtown Los Angeles. The police detected the smell of alcohol and the actor was taken into custody at 1:37 am after he denied taking a breathalyzer. 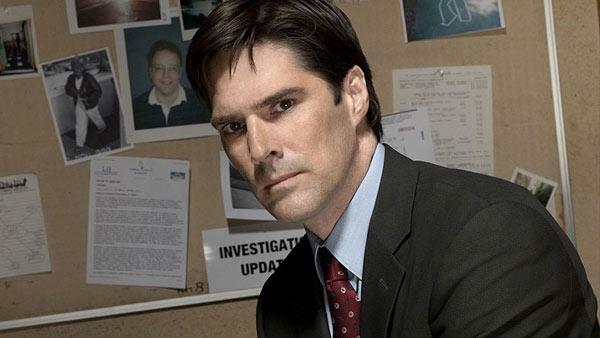 One source speculates that the pressure to stay in character of Aaron Hotchner, the high strung, no-nonsense Unit Chief of the BAU, caused the break in real life. Gibson was booked and released on $15,000 bail. No matter who you are or what you do for a living, drinking and driving can and will catch up to you. If you or anyone you know has been arrested for a DUI/DWI, we can help. Call us at 504-599-9997.